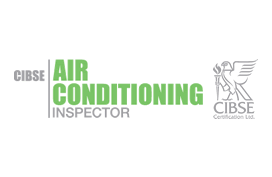 air cool engineering midlands has enjoyed progressive growth in all areas of the business and now confidently delivers installations and maintenance contracts throughout the UK. Acting as a subcontractor for a number of construction and facility management companies, we genuinely understand how to work in project-based environments and the critical importance of meeting deadlines. 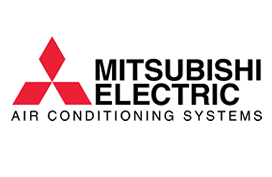 air cool engineering midlands partners only with leading suppliers including Mitsubishi Electric, Daikin, Toshiba, Hitachi and LG air conditioning brands. 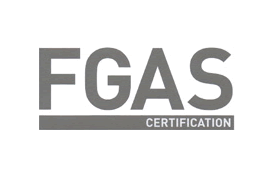 These market leaders offer up to 7-year warranties on new system installs. Our extensive range of air conditioning models provide clients with reliable and flexible energy saving technologies, which ultimately create comfortable environments – to work, rest and play in. 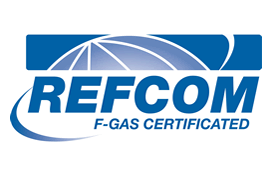 We provide comprehensive service and maintenance solutions which can be tailored to suit individual client requirements, including 24-hour call out service. 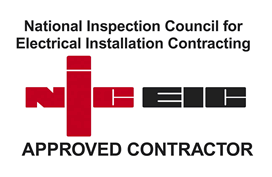 In 2006 air cool engineering midlands expanded its services adding an Electrical contracting division, becoming NICEIC approved at the first attempt. 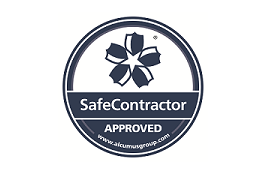 Non-contractual general repairs, 24 hour call-out, 6 or 12 month maintenance contracts available. 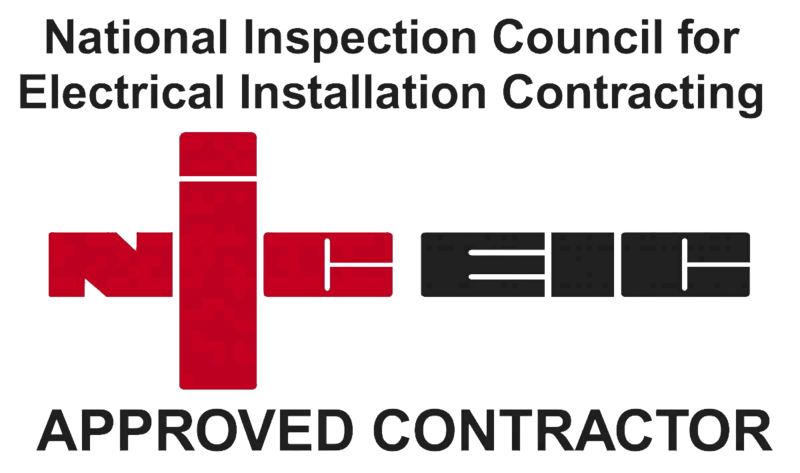 We partner only with leading suppliers including Mitsubishi Electric, Daikin, Toshiba, Hitachi and LG air conditioning brands. 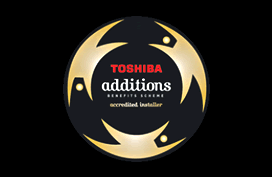 These market leaders offer up to 5 year warranties on new system installs. Our extensive range of air conditioning models provide clients with reliable and flexible energy saving technologies, which ultimately create comfortable environments – to work, rest and play in!